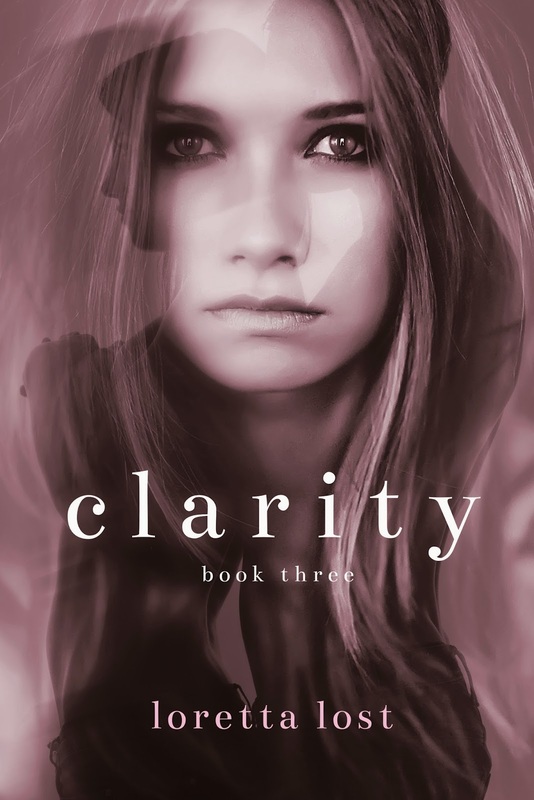 Loretta Lost Books: The conclusion to Clarity is finally here! The conclusion to Clarity is finally here! Book #3 is finally available! Read to find out what happens to Helen and Liam in the ultimate ending to the Clarity series. This installment is twice as long as the previous books, and much more emotional, romantic, and intense. This is the third and final book of a three-part series. This book is full novel-length with a complete ending--no more cliffhangers!